The LSE Startup Hub SF Chapter is supporting exciting fintech events organized by Startup Basecamp on the future of fintech. 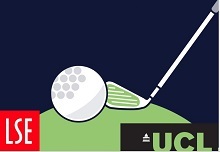 The LA alumni communities of UCL and LSE come together for the first ever mini-golf tournament! One school's alumni. One night. North American cities coast to coast. An evening of great social friendships and a little Professional Networking. Come join us for our monthly networking mixer! Please join us for our Destination LSE Bon Voyage Evening for New LSE Students Thursday, August 15th. 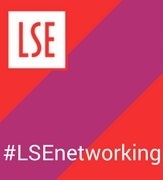 Come share your experiences with departing students and meet other LSE alumni. Come join us for our monthly networking mixer! New Venue - The Churchill! Please join us for our annual Holiday Party, date TBD. 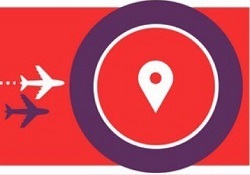 Please join us for our Destination LSE Bon Voyage Evening for New LSE Students, date TBA.